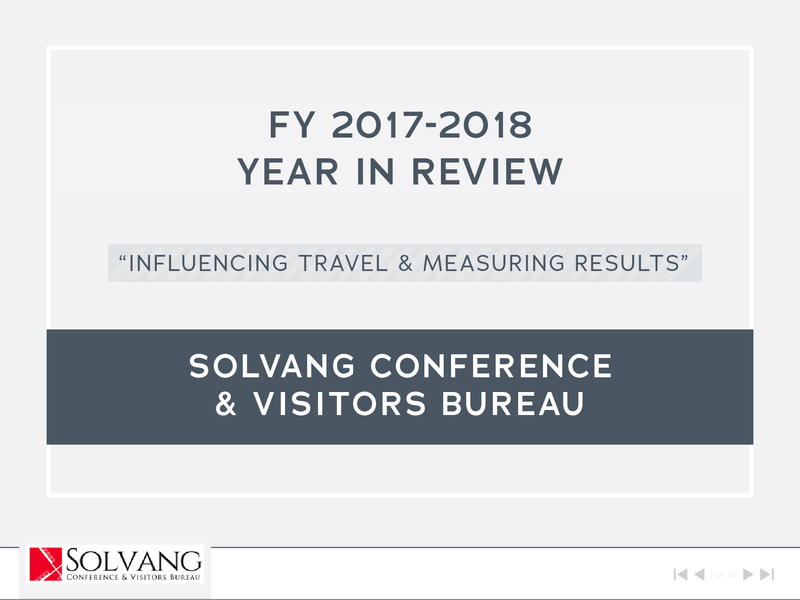 This report represents the results of an ongoing, accumulative visitor tracking and quarterly reporting summary of visitor survey results gathered at the Solvang Visitor Centers and prepared by independent, professional market consulting firm.Click the link below to open the Year End Report. 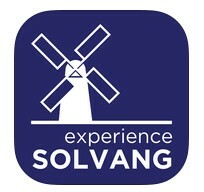 Solvang CVB Board of Directors meetings are held normally on the fourth Thursday of each month. 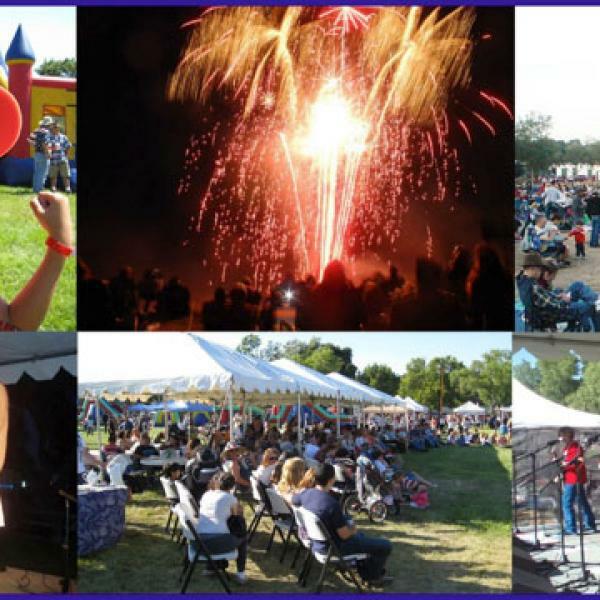 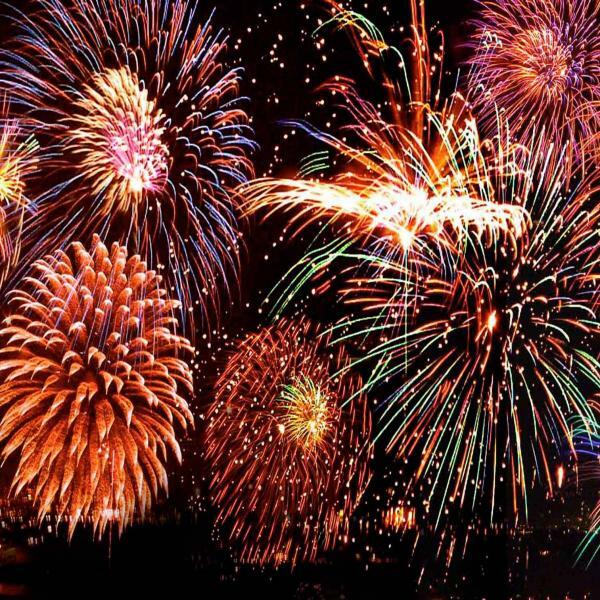 Agenda's are posted a week in advance at Solvang City Hall.